Toy Tokyo is located at 91 2nd Avenue in New York City's East Village (between 5th & 6th Street). We opened in 2000, and since have gained the reputation of having the most unique inventory in the city. 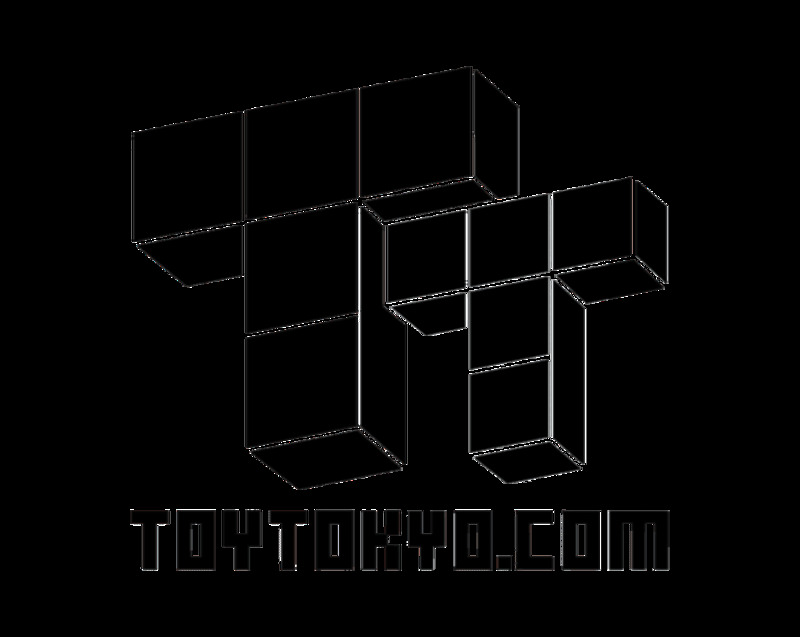 There is always something new to experience at Toy Tokyo, and many customers return a few times a week just to make sure they aren't missing anything. We have toys of all kinds, for every age, we're sure to have something that you are looking for. Many of our items are coming directly from Hong Kong and Japan, but we also carry the latest in domestic toys and collectibles as well, along with a large inventory of rare and vintage items. In addition to selling the greatest toys in the universe, we are involved in all aspects of production overseas. Collaborating with TT Underground, the Toy Tokyo art gallery, we aim to explore the intersection of pop art and designer toys through exhibition and special art events. A trip to New York would not be complete without a visit to Toy Tokyo. We've also been known to have a few celebrities stop in every now and again so you never know who you might see! Come by and see the greatest toys in the universe!